Connect Festival is like a little city - Every year we gather at this little city for three special days to celebrate life, the music that brings us closer, those we love and those who we are about to CONNECT with for the first time. Every city needs a garden; A place to plant, nurture and harvest the essentials of community life. 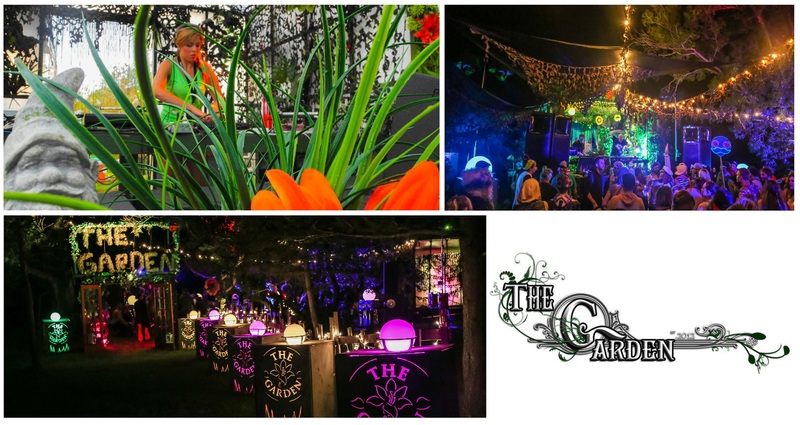 Consider this stage Connect Festival’s little garden; A place to build new friendships or nurture old friendships, sharing passion and discovery with emerging artists and music, while creating memories that last a lifetime. Expect an open air stage, grand décor, surround sound audio, cosmic lighting, astral projections and nightly live performances - All under the open prairie sky. Whether you're geek, freak or chic, The Garden celebrates the unique - Come and plant some roots with us..